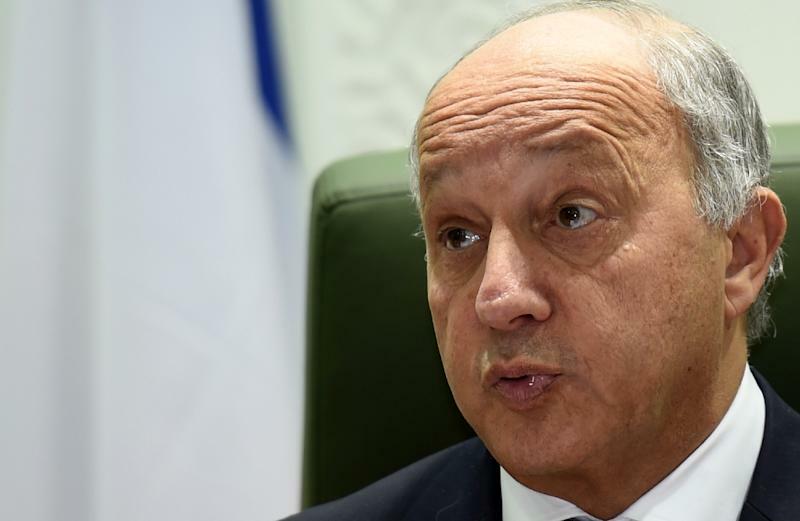 Paris (AFP) - France is looking to quickly revive plans for an international conference to "bring about the two-state solution" to end the Israeli-Palestinian conflict, Foreign Minister Laurent Fabius said Friday. "In the coming weeks, France will take... steps in order to organise an international conference gathering each of the parties' principle partners -- principally Americans, Europeans and Arabs -- in order to preserve and to bring about the two-state solution," he said in remarks to diplomats. France has in recent years raised the idea of hosting an international conference to revive peace efforts which would bring in all the key players in a show of support for a final settlement of the decades-long conflict. But the idea has never taken concrete shape. "We must not allow the two-state solution to fall apart," he said, noting that there had been no halt to Israel's settlement activity on land the Palestinians want for a future state. Peace talks collapsed in April 2014 and since then, the situation has deteriorated, with the prospects of fresh dialogue appearing more remote than ever. A wave of Palestinian knife, gun and car-ramming attacks which began on October 1 has killed 25 Israelis, while over the same period, 159 Palestinians have been killed by Israeli forces, most while carrying out attacks although others died in clashes and demonstrations. "And what will happen if this last-ditch attempt at reaching a negotiated solution hits a stumbling block?" he said. "In that case, we will have to live up to our responsibilities and recognise a Palestinian state." 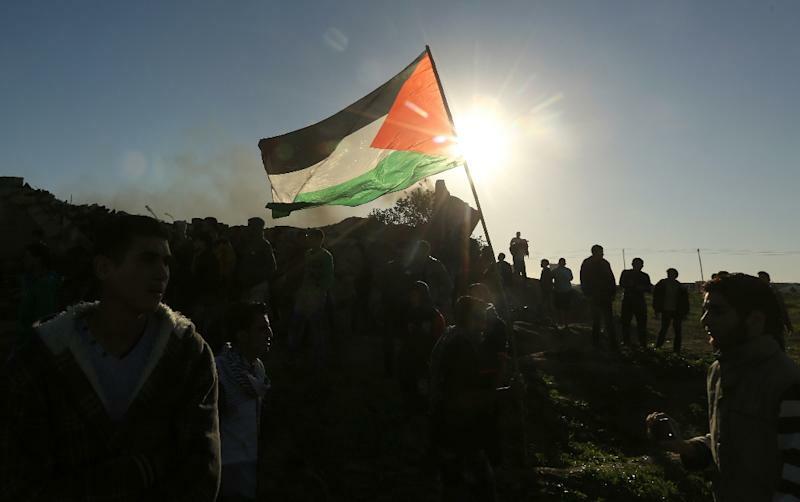 In November 2014, the French parliament backed a motion urging the government to recognise Palestine as a state as a way of achieving a "definitive resolution of the conflict" in a move which Paris has said could happen if the peace process remained in the doldrums. France has also pushed for a UN resolution that would guide negotiations leading to an independent Palestinian state and which could include a timeframe for talks. Until now, France's diplomatic efforts have been largely rebuffed by Israel, with Prime Minister Benjamin Netanyahu insisting that peace would only come through direct negotiations between the parties and not through UN resolutions "imposed from the outside." Earlier on Friday, the Palestinians began waging a new campaign at the United Nations to revive peace prospects, with envoy Riyad Mansour highlighting the need for a "collective approach" to solve the conflict and saying a resolution condemning Israel's settlement expansion could be a first step.